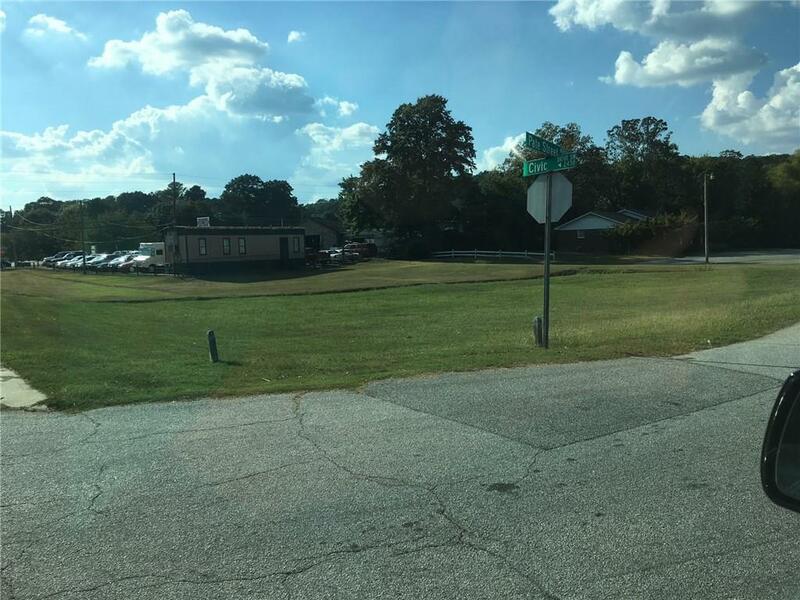 GREAT LOT WITH DEVELOPMENT POTENTIAL LOCATED NEAR INTERSECTION OF HWY 78 AND HWY 124 IN GROWING SNELLVILLE. 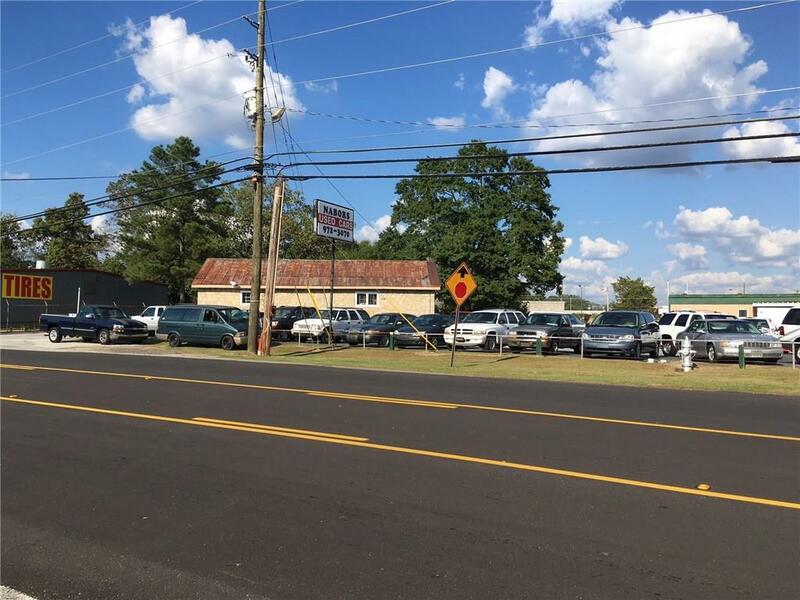 SITUATED ON LENORA CHURCH ROAD WITH FRONTAGE ON LENORA CHURCH, CIVIC DRIVE AND PATE STREET. 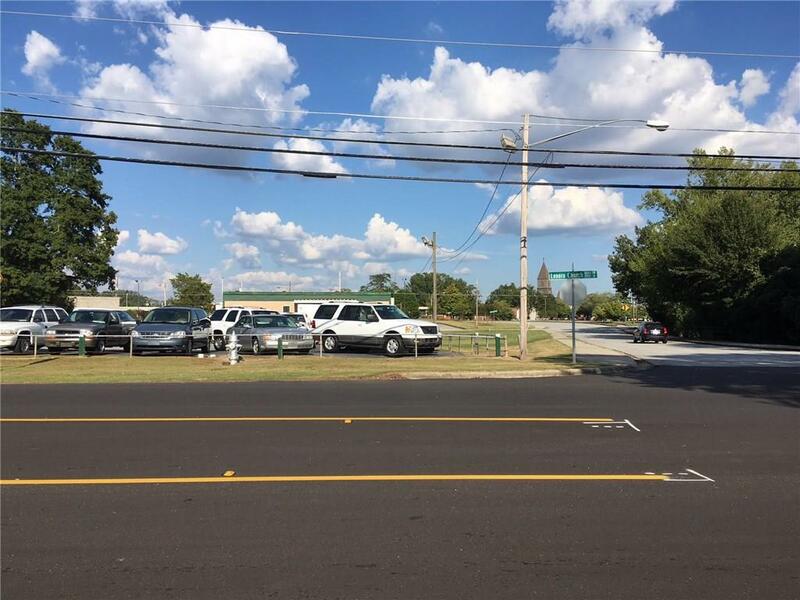 IN AREA OF DOCTOR'S, DENTIST, LAWYERS AND INSURANCE OFFICES, WITH GREAT ACCESS TO EVERYTHING, CLOSE TO NEW OVERPASS. BRING OFFERS. POSSIBLE ASSEMBLAGE FOR MORE ACREAGE. 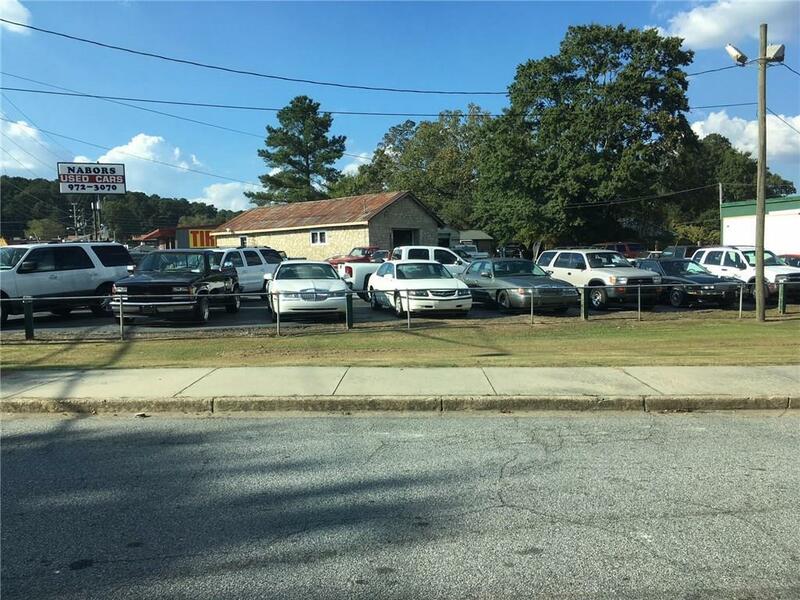 CURRENTLY BEING USED AS A USED CAR LOT. PROPERTY CURRENTLY OWNED BY A CHURCH.